"Apartman owner, Maria, is great and very felpfull person. We will come again :)"
Our guest house is located in the center of the city - 5 minutes walk from University of Szeged Library. 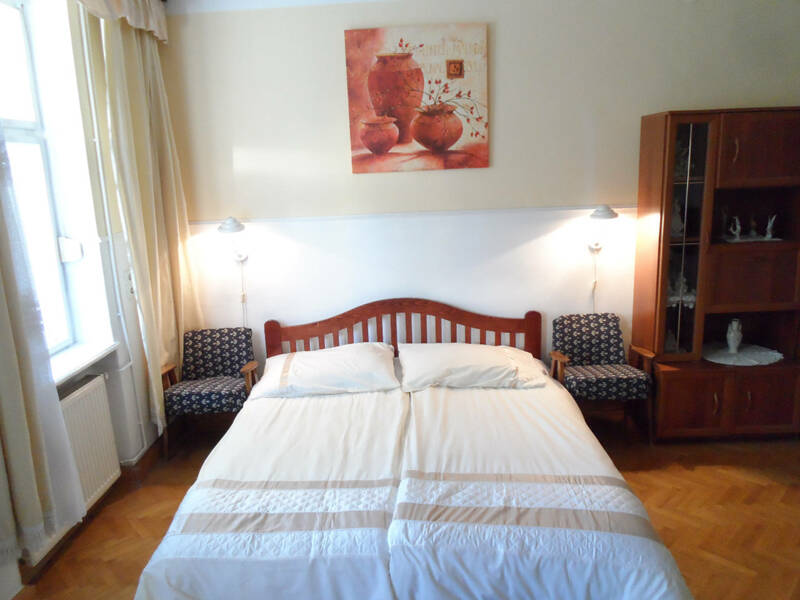 In our pleasant rooms you can relax in the ‘City of Sunshine’, Szeged. Garden39 is located in a quiet street. We have rooms with different sizes between 18-40 squre meeters. 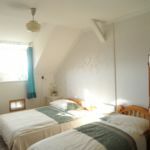 We have both cable and WIFI Internet service in the rooms. You can park your vehicle in our enclosed parking lot and always feel assured that it is kept at a safe location. The SZTE Szent-Györgyi Albert Medical Center, Szeged's highly esteemed medical university facility, is about 10 minutes walk from our guest house. The Széchenyi square and the Szeged Zoo is only 1 km from the property. The Szeged Railway Station is located 10 minutes walk from us. The Anna Thermal Baths is 1.2 km away from our accommodation. The National Historical Memorial Park in Ópusztaszer is 30 km from us, where you can spend a full day learning about the history and lifestyle of the Hungarian people and travel back in time to see how people lived and worked in this region. 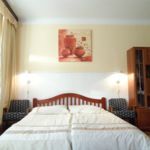 Families and small groups who transit through Szeged and travel further towards Serbia, Romania or those who are arriving to Hungary can find us to be a perfect location to rest a bit after a long trip. We warmly welcome every one of our guests. 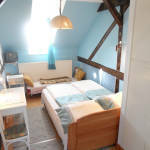 The rating of Garden 39 Vendégház Szeged is 8.9 from the maximum 10, 77 based on actual and valid guest ratings and reviews. "Rugalmasak voltak az érkezés és távozás idejét illetően. A foglalt szobánál jobb szobát kaptam, ugyanazon az áron. Kedves vendéglátók." "Hideg volt, de a legrosszabb az volt hogy nem volt melegvíz, nem mi állíthattuk be ,hogy milyen melegvízben tusoljunk hanem be volt állítva egy max ami alatt mi fáztunk és ráadásul annyira lassan folyt a víz hogy sokáig kellett a nem kellemesen meleg víz alatt állni." "Nagyon kedves volt a néni."